Condo living is NOT for everyone. 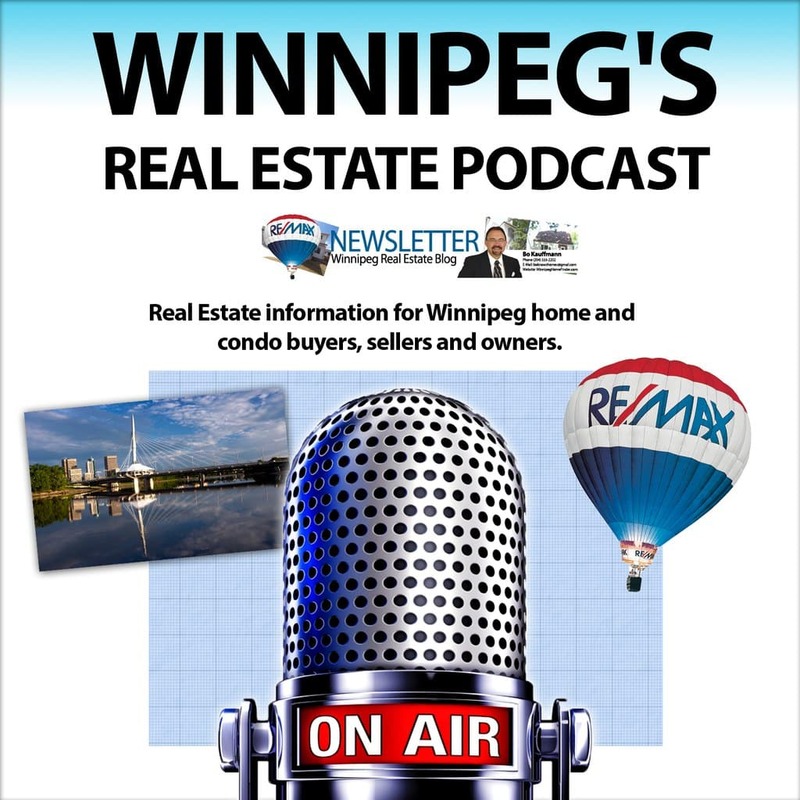 But here are some situations when buying a condo in Winnipeg might be the best thing for you. 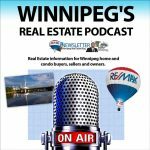 Whether you are looking to live in a condo, or buy one for investment purposes, Condo in Winnipeg are worth a look.